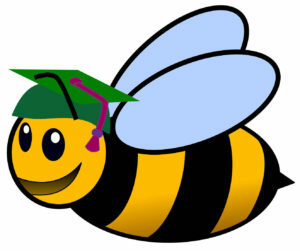 The Northern Kentucky Beekeepers Association (NKYBA) is hosting a free beginner school, “Introduction to Beekeeping,” from 9:00 – 2:00 ET on Feb. 17, 2018. The school will be held at the Boone County Extension Office Enrichment Center, lower level (6028 Camp Ernst Rd., Burlington KY 41005). Registration and school details will be posted at http://www.nkybeekeepers.com and www.facebook.com/nkybeekeepersassociation.